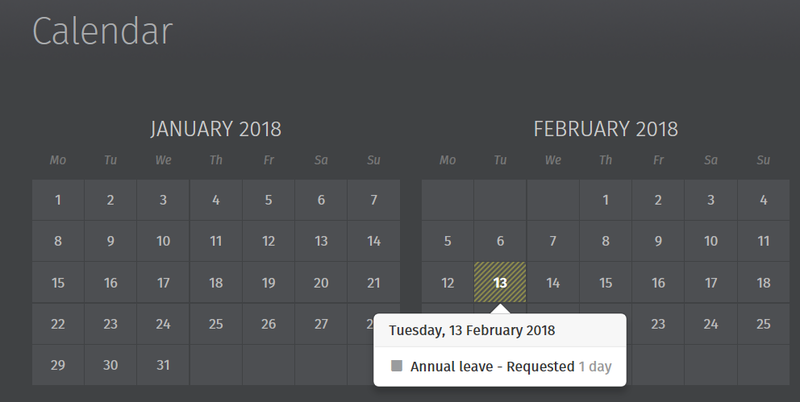 Here an employee can view recent notifications, browse their payslips and other PAYE documents, view their employment calendar, make a request for leave, and view or update personal details. your P45 (if applicable) - file copy only. An official P45 must be provided separately by your employer. 1) Should you wish to view or update your personal details, within 'Employee Details', simply click 'Update my details'. Alternatively, click 'My Details' on the top menu bar. Please note: Some important details that your employer must report to Revenue such as date of birth and PPS number cannot be changed here. For security, sensitive details (e.g. payment bank account information) are not displayed here either. 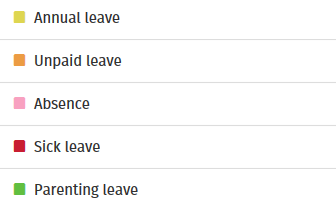 Please contact your employer directly if any of these details needs to be updated.